The Avengers: Endgame Super Bowl teaser has opened quick discussions and theories regarding the fate of superheroes in the sequel to Infinity War. 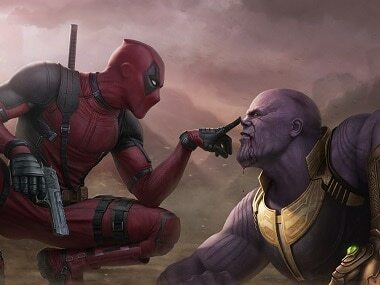 Avengers rumours round-up: Thanos will help Avengers reverse snap, Marvel to introduce Black Knight? 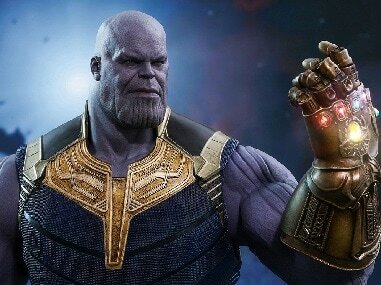 A new theory on Reddit believes that Thanos will switch sides in Avengers: Endgame, and work towards turning back time and bring back the heroes from the dead. 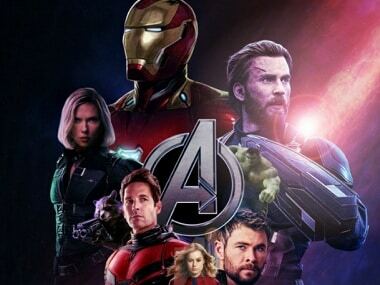 Is the Avengers 4 title Avengers: Divide and Conquer?, when's the trailer arriving, and other popular rumours and theories over the last week.